Dramatic pictures have emerged of the collapse of a dam in southern Brazil at an iron ore mine which left more than 300 people dead or missing. The images, obtained by TV channel Bandeirantes, show the moment a muddy sludge engulfed the company canteen and neighbouring buildings in Brumadinho, in Minas Gerais state. The mine is owned by Vale SA. 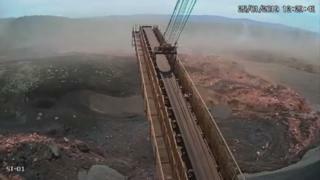 This is the second such incident at one of its mines in three years. Five people have been arrested. 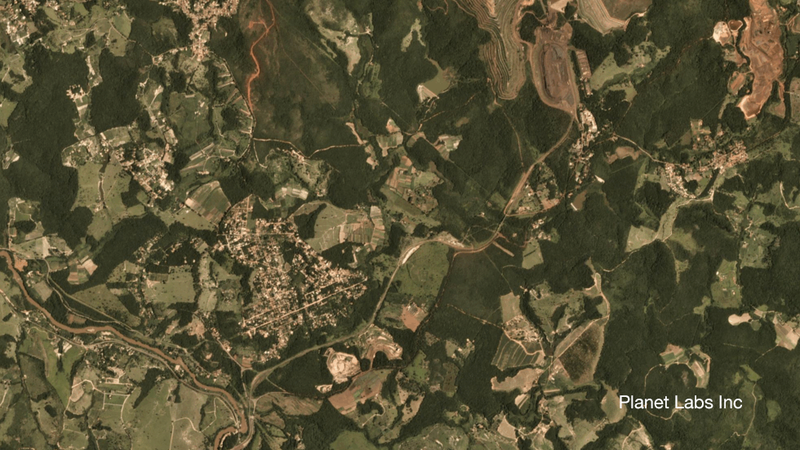 Prosecutors in Brazil say three were Vale officials, whose responsibilities included dealing with environmental impact licences. Vale, the world’s biggest producer of iron ore and nickel, said it was co-operating with prosecutors. The casualty figure as of Thursday evening was 110 confirmed dead and 238 missing. How did the collapse happen? 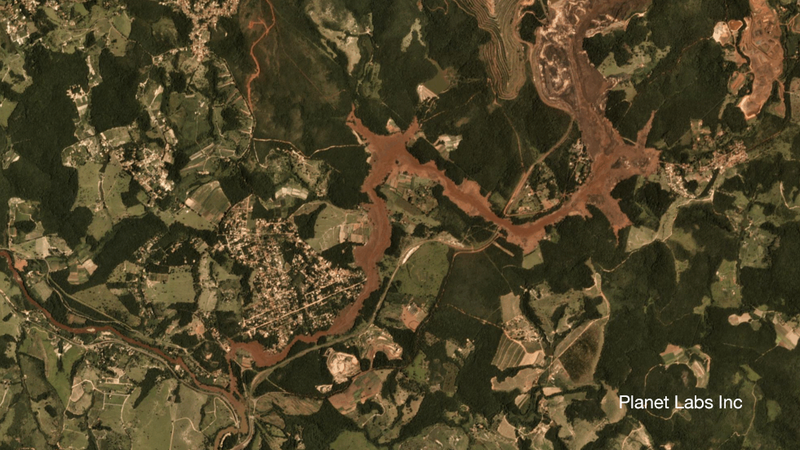 A tailings dam at the mine failed at around 13:00 local time (15:00 GMT) on 25 January. The resulting torrent of toxic sludge buried residential buildings, the mining plant’s cafeteria where hundreds of workers were believed to be eating, the administrative buildings and the loading terminal for trains. Correspondents say the alarm system the company had installed to warn residents of any risk did not go off. Those who live nearby reported hearing a loud noise at the time of the collapse. Dozens of trapped people, many of them covered in mud, had to be evacuated by helicopter as roads were destroyed. Vale says the cause of the collapse is being investigated and that instruments used to measure dam pressure had not detected any problems. The company’s president, Fabio Schvartsman, said the accident may have occurred too quickly for any alarm to be activated. A state official told Reuters that all evidence suggested the dam burst was caused by liquefaction – a process by which a solid material such as sand loses strength and stiffness and turns to liquid. The BBC’s Julia Carneiro says liquefaction was the cause of a separate dam collapse three years ago in Mariana, owned by a Vale subsidiary. Both structures are upstream dams, mostly built with dried mining waste or tailings, a mixture of sand and clay-like mud. As hopes of finding anyone alive dwindle, thoughts are now turning to how to deal with the 12 million cubic metres of mud that was released. The UN’s Special Rapporteur on Toxics, Baskut Tuncak, has called for an inquiry into the toxicity of the waste and urged the Brazilian government to take immediate precautionary measures.